A Kimpton in Midtown? Fabulous. 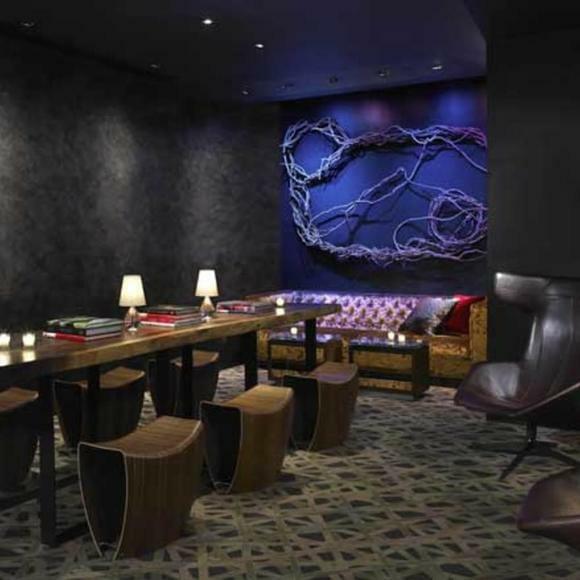 The four star level of services and amenities provided by Ink48, a Kimpton Hotel, makes it easy for you to make your mark while staying at this luxury hotel in midtown Manhattan. I went to a party here last week and it was out of control good. Highly recommended.